As the hatch segment drives volumes in the Indian auto market, several automotive brands across the world are compelled to offer a small car for India. While BMW recently offered the MINI from its portfolio of hatchbacks, Mercedes has the new A Class lined up. Mercedes Benz will launch the new A Class for the European market in September 2012. India is expecting a 2013 debut, with the Chakan facility in Pune providing the assembly of the CKD kits. 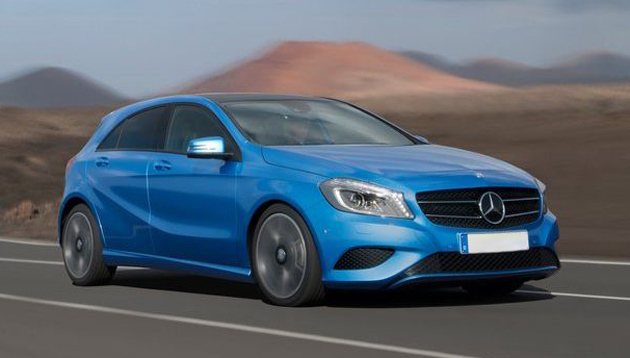 In India, the A Class will compete in the luxury hatch segment against the MINI and VW Beetle. 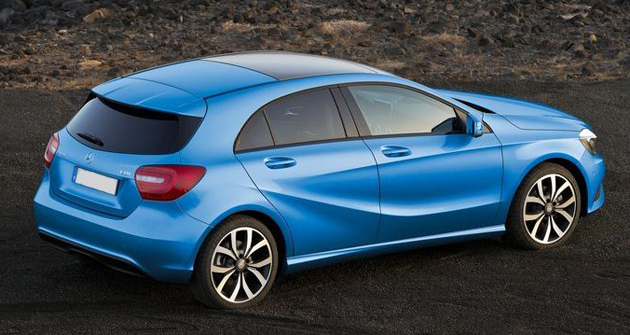 Apart from the new A Class, Mercedes Benz has 4 more small cars lined up for next 3-4 years.